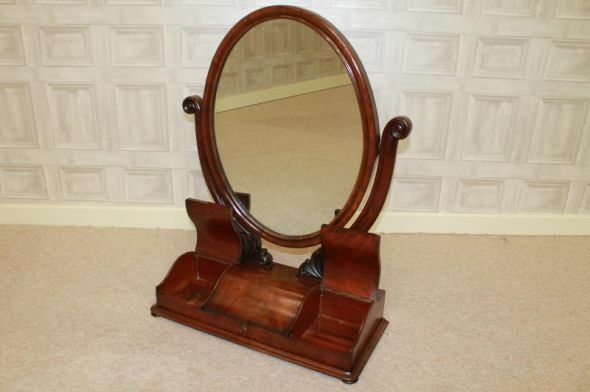 Whether it is Mahogany, Oak, or Walnut we have a selection of antiques dressing tables to choose from here at Peppermill. Stylish and beautifully made, the antique dressing table can add real charm to any bedroom. New stock arriving weekly so give us a call on 01543 375872 for further information.